A prominent Labour MP has accused the UK Government of marching carbon capture and storage backers “up to the top of the hill” only to march them “back down again” in the past. 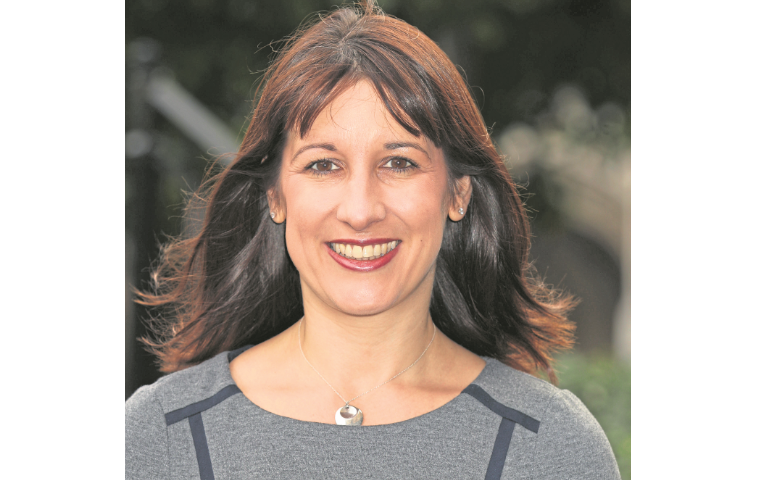 Rachel Reeves, who chairs the Commons business, energy and industrial strategy committee, asked experts yesterday how this had affected investment and engagement going forward. In 2015, the Tories were charged with wasting an opportunity to secure an alternative future for the North Sea by cancelling a £1 billion competition for development money at the last minute. Ms Reeves said: “A couple of times you have been marched up to the top of the hill only to be marched back down again. Professor Stuart Haszeldine, of Scottish Carbon Capture and Storage, said there was a “slight weariness” in academic circles that “we are running on the spot”. He also told the committee that several large companies had laid out their own money and watched it be “burned in flames”. Luke Warren, chief executive of the Carbon Capture and Storage Association, said the experience had left parties feeling “somewhat bruised”.